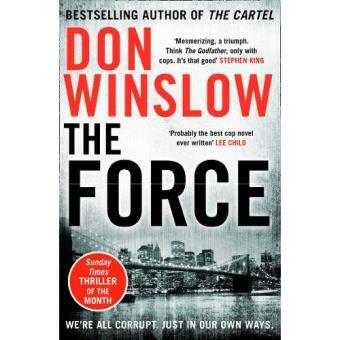 Detective Sergeant Denny Malone leads an elite unit to fight gangs, drugs and guns in New York. For eighteen years he's been on the front lines, doing whatever it takes to survive in a city built by ambition and corruption, where no one is clean. What only a few know is that Denny Malone himself is dirty: he and his partners have stolen millions of dollars in drugs and cash. Now he's caught in a trap and being squeezed by the FBI. He must walk a thin line of betrayal, while the city teeters on the brink of a racial conflagration that could destroy them all.